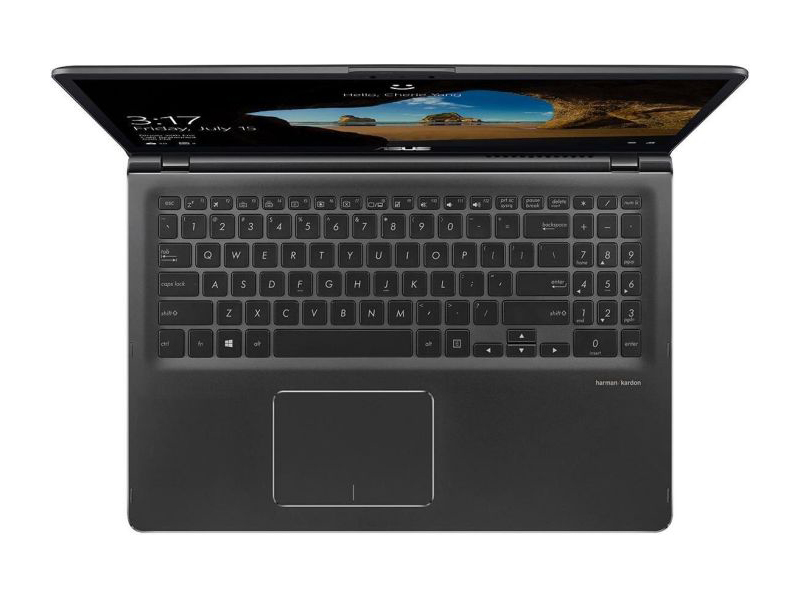 The ZenBook Flip 15 carries the usual all-aluminum sturdy and elegant build like most ZenBooks, it features excellent input devices for flawless working experience on the go and a sleek and portable design to impress. 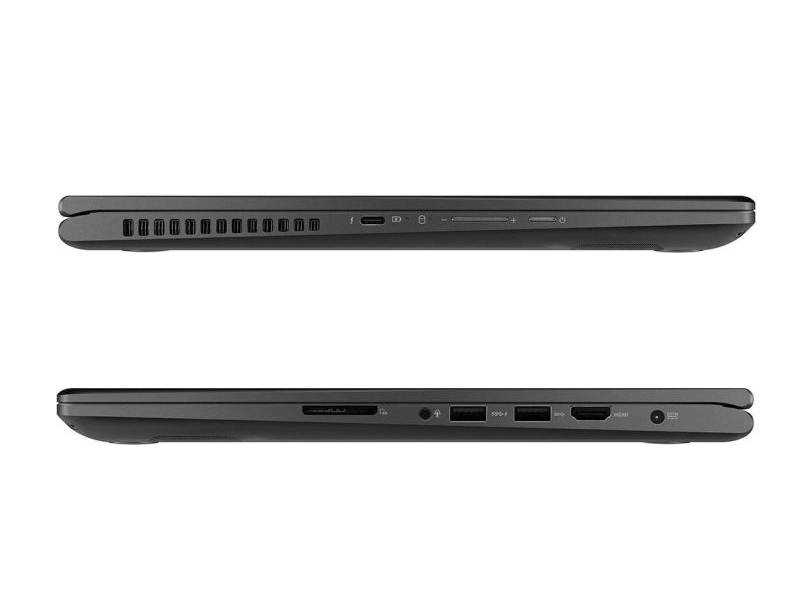 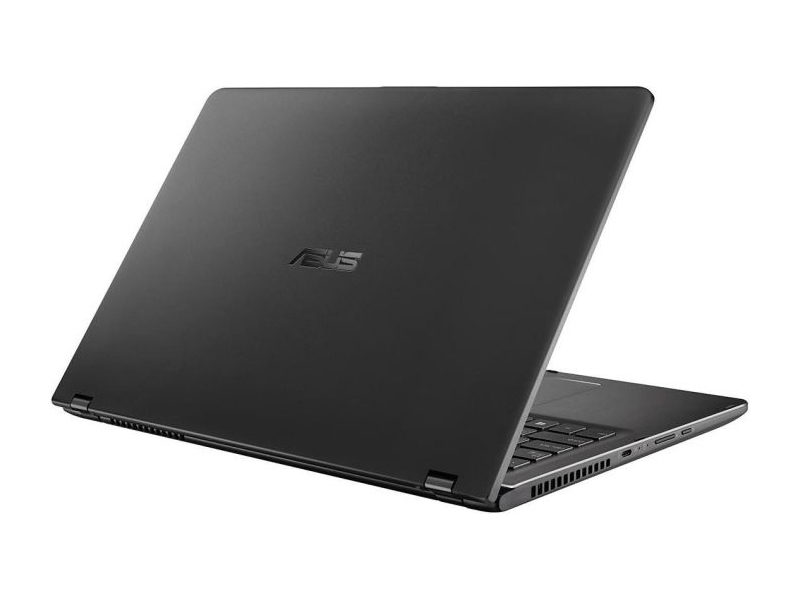 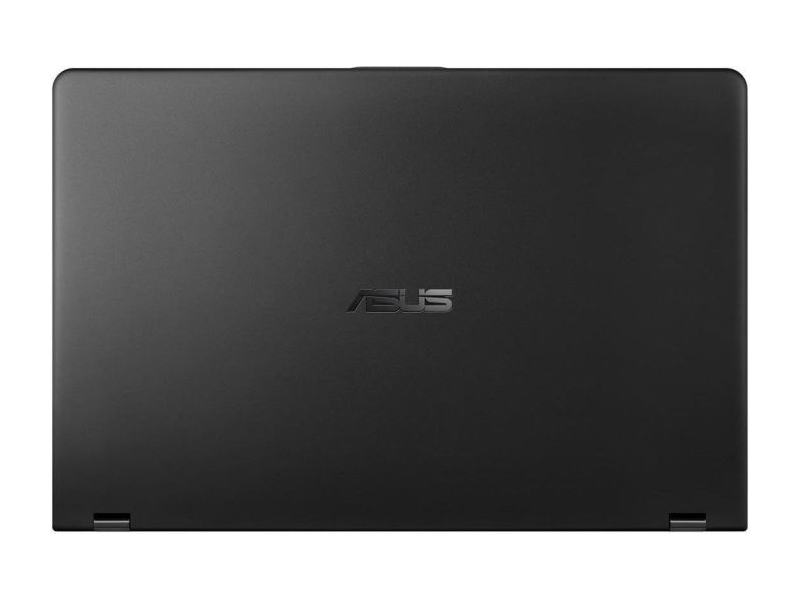 This, however, hasn’t limited the ZenBook Flip 15’s performance or endurance by any means. 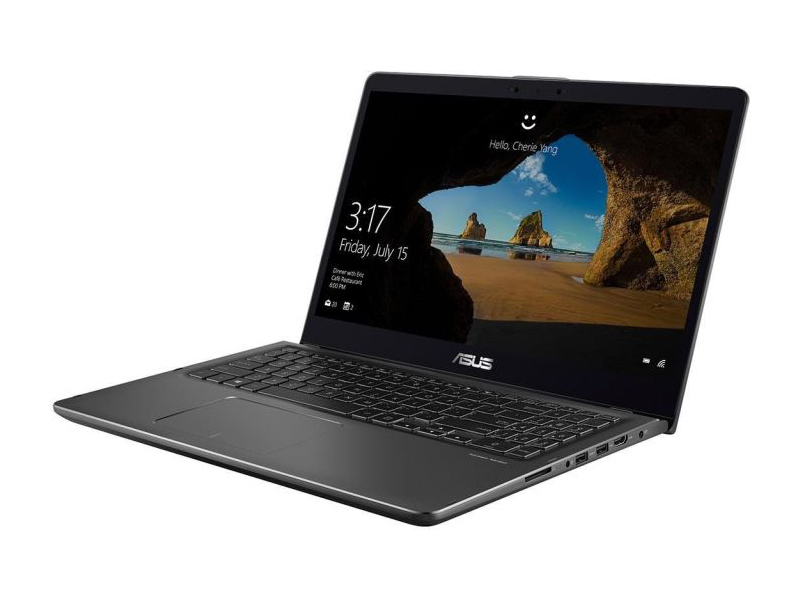 In fact, the 15-inch device easily overtakes some of the 14-inch and 13-inch devices in terms of battery life.